This hilarious story will teach you not to mess with older people because they possess all the knowledge and experience of the world and may easily teach you a lesson. The witty comeback this old lady has for the officer who pulled her over is the best thing you’ll read all day. Officer: Don’t have one? Older Woman: Lost it, 4 years ago for drunk driving. 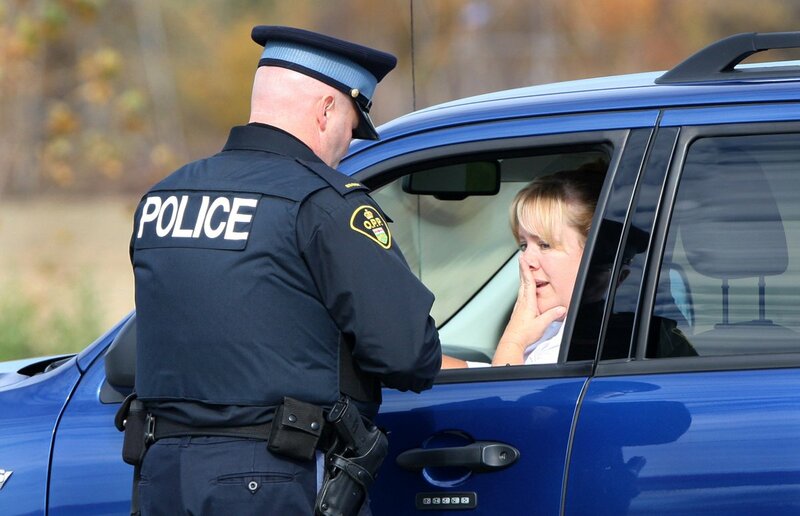 Officer: I see….Can I see your vehicle registration papers, please. Older Woman: I st-ole this car. Older Woman: Yes, and I k-lled and hacked up the owner. The Officer looks at the woman and slowly backs away to his car and calls for back up. Within minutes 5 police cars circle the car. A senior officer slowly approaches the car, clasping his half drawn a g-un. Officer 2: One of my officers told me that you have st-olen this car and mu-rdered the owner. Older Woman: Mu-rdered the owner? 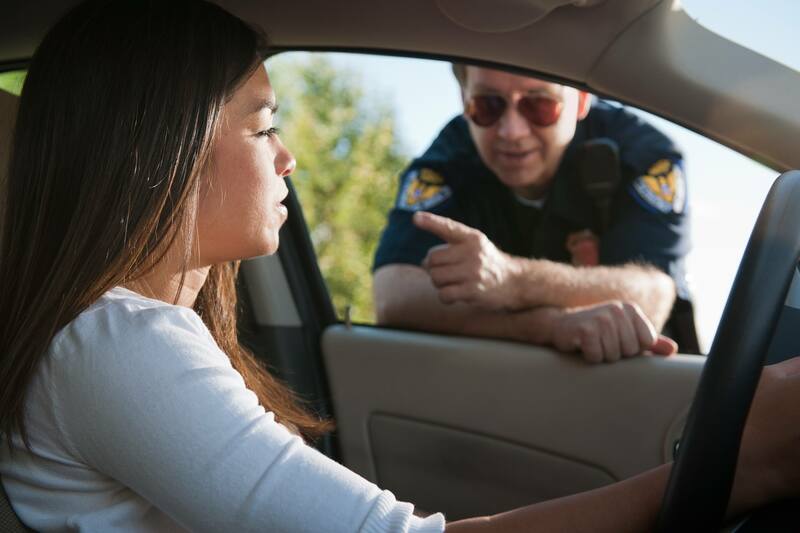 Officer 2: Thank you, ma’am, one of my officers told me you didn’t have a license, that you st-ole this car, and that you mu-rdered and hacked up the owner.